An integral part of Gloucester summer is almost here. 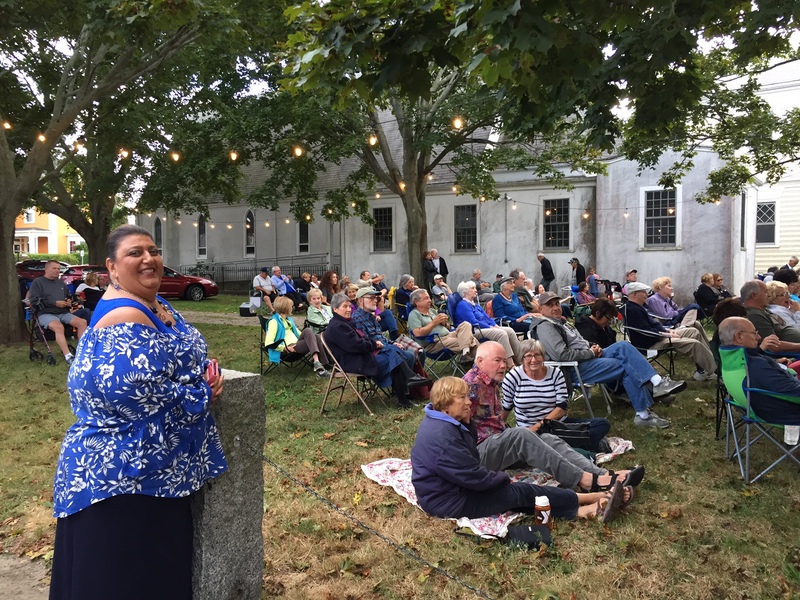 The Gloucester Meetinghouse Foundation’s Summer Concert Series, Music on Meetinghouse Green, featuring 9 free concerts, takes place from July 6 to September 7, 2018. The family-friendly concerts, now an iconic part of Gloucester’s summer music scene, have something for every musical taste, including be-bop, Brazilian ‘forro’ dance music, soul, jazz and rhythm and blues. 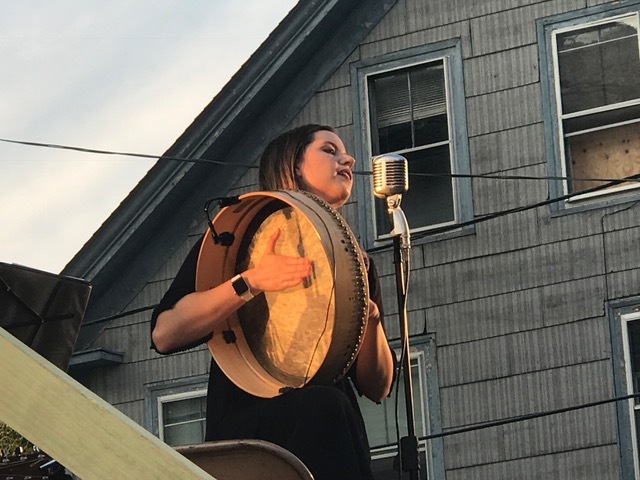 A cloudless blue sky, a warm July sun and singer songwriter Melanie Bresnan made for a perfectly lovely Music on Meetinghouse Green this past Friday evening. 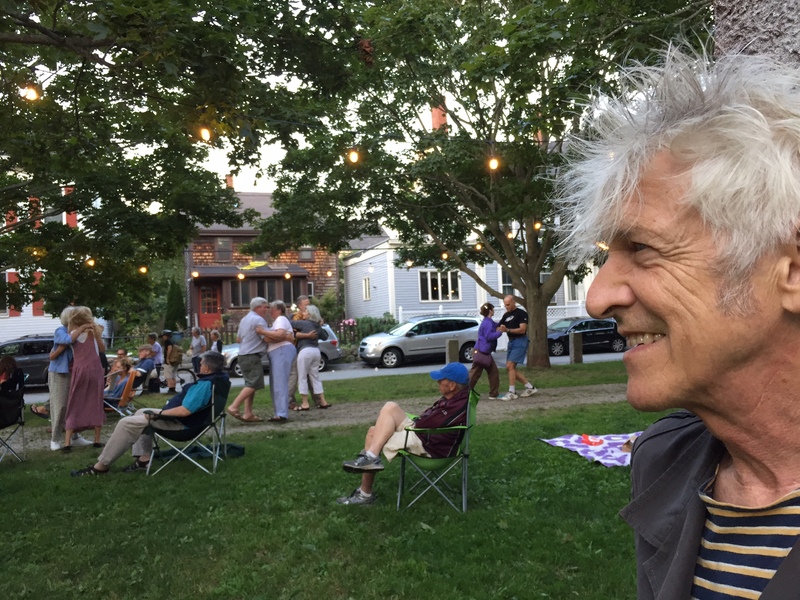 Join us this Friday, July 28, at 6 p.m. – rain or shine – to enjoy Willie Alexander’s Persistence of Memory Orchestra at 10 Church Street on the Meetinghouse Green (we will be inside if it rains).